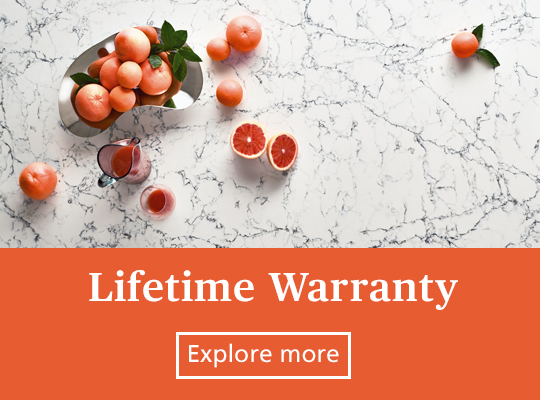 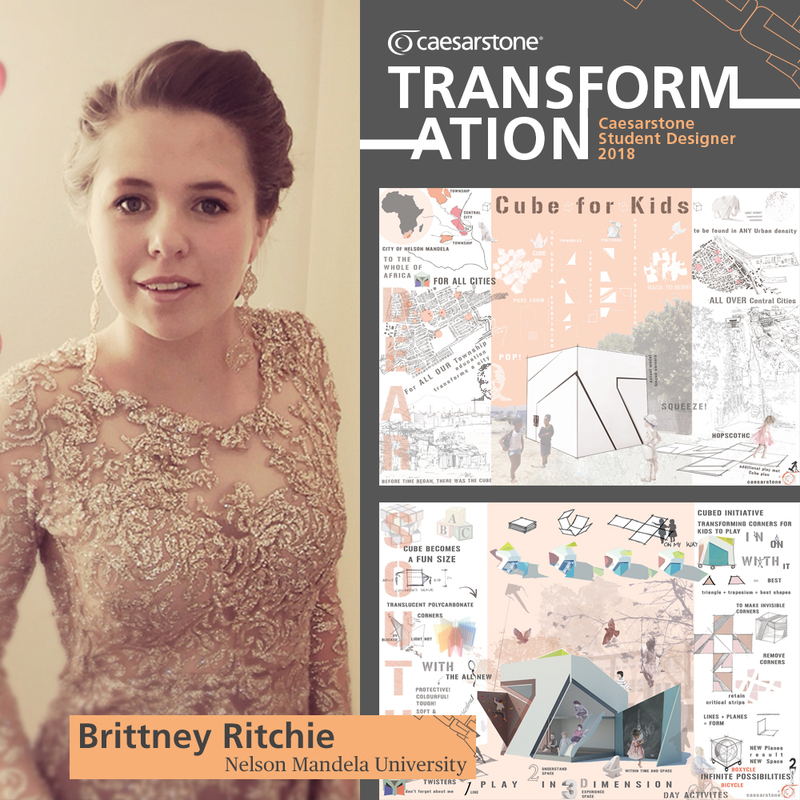 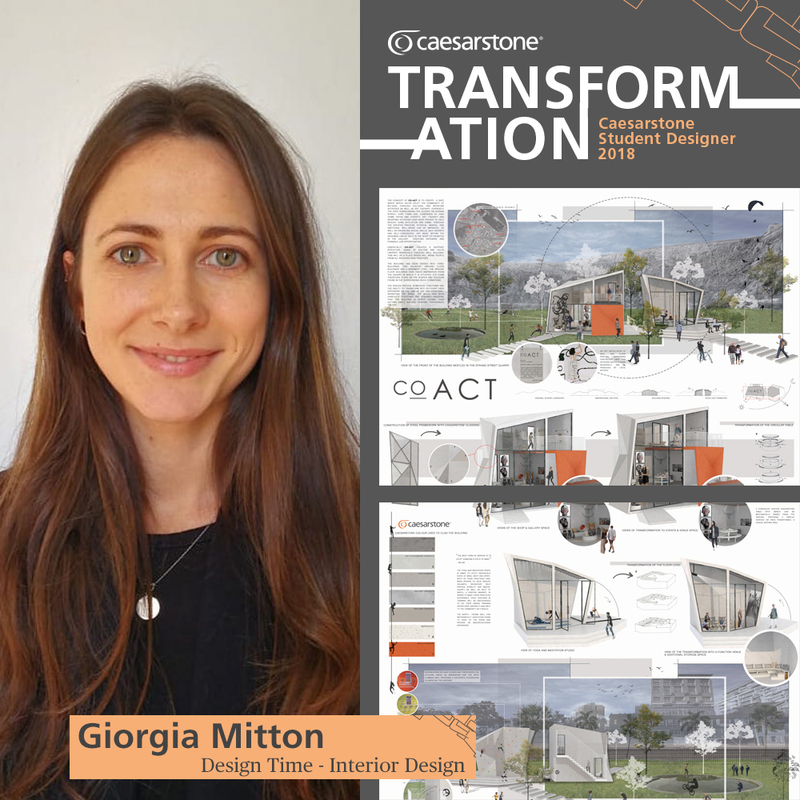 Now in its 11th year, the Caesarstone Student Designer Competition has welcomed in some of the best and most dynamic design entries since its inception. 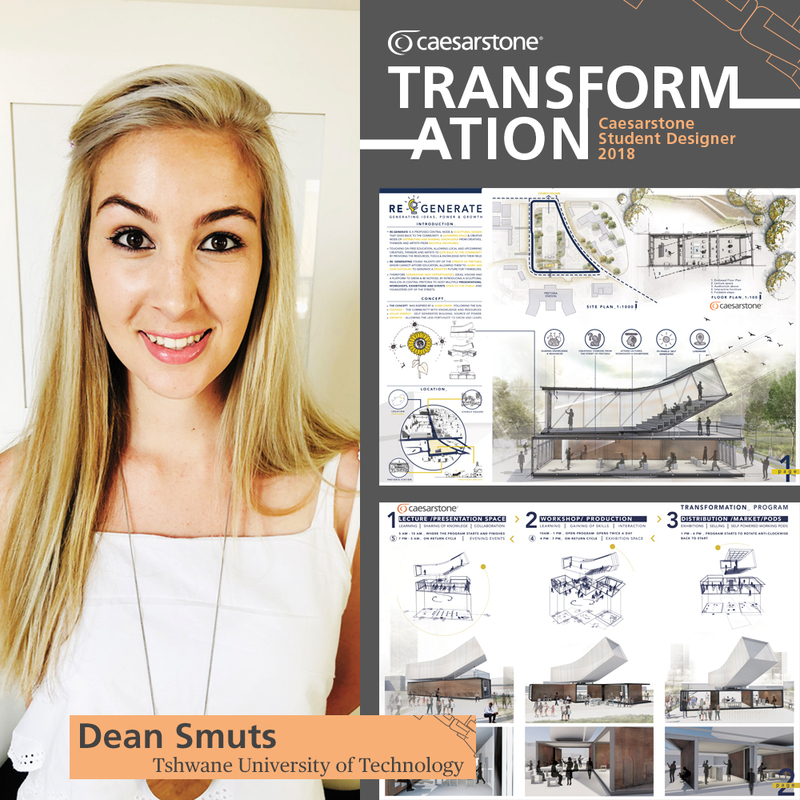 This year’s brief was compiled by Architect Jonathan Anstey and was set around the theme of transformation. 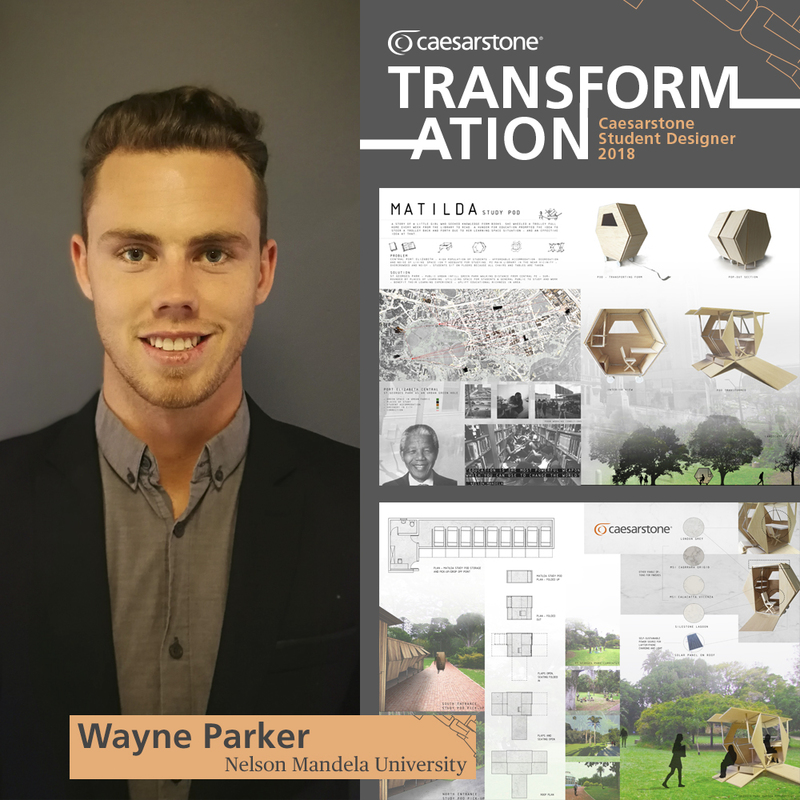 Students were encouraged to design a structure that could transform its function from one physical state to another, and highlighted the necessity of being resilient and innovative in our current environment. 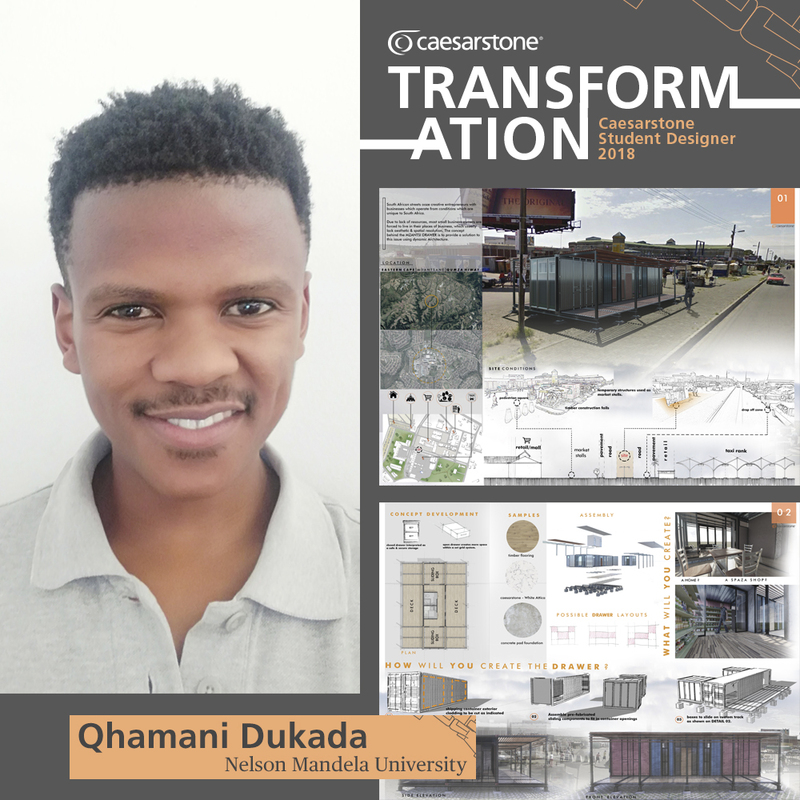 Winners will be announced on 2 November 2018. 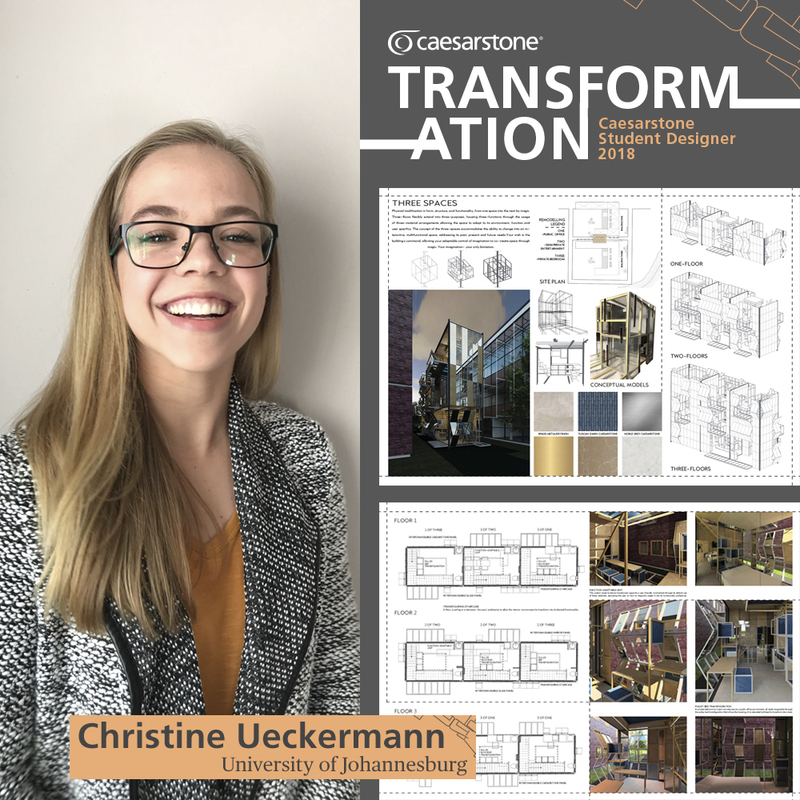 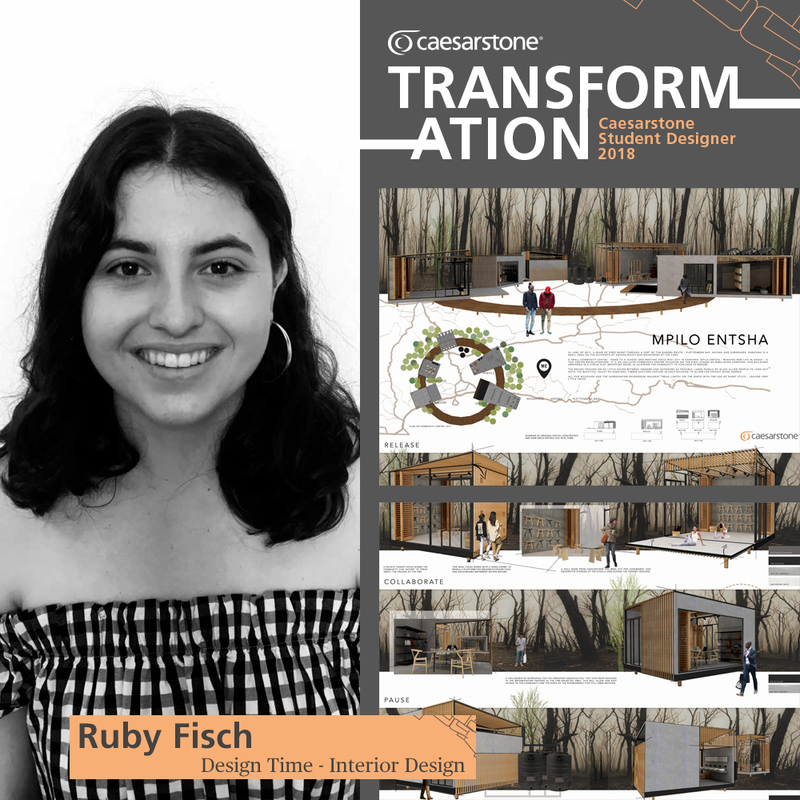 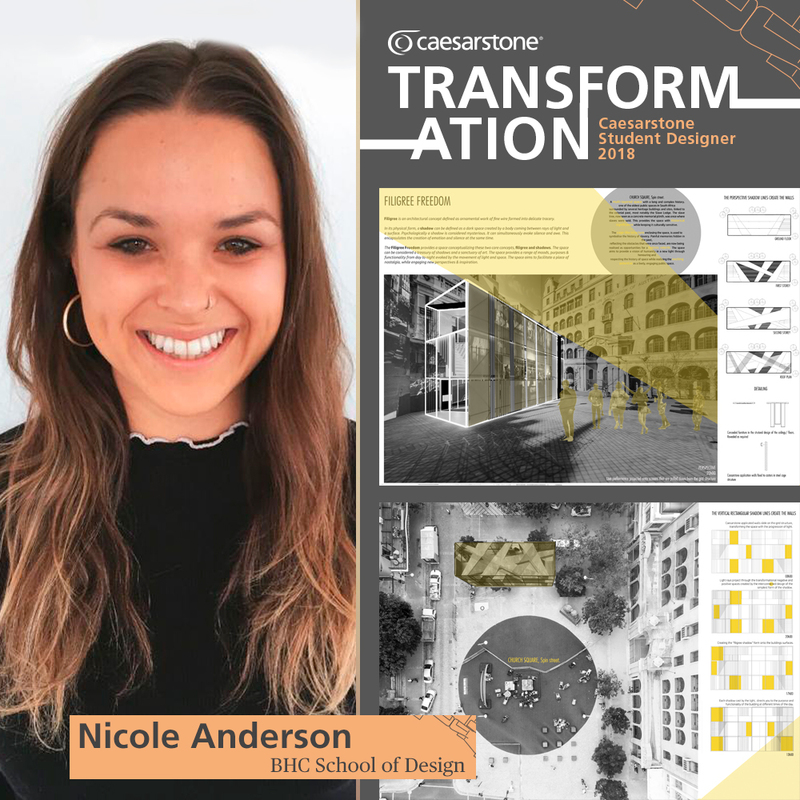 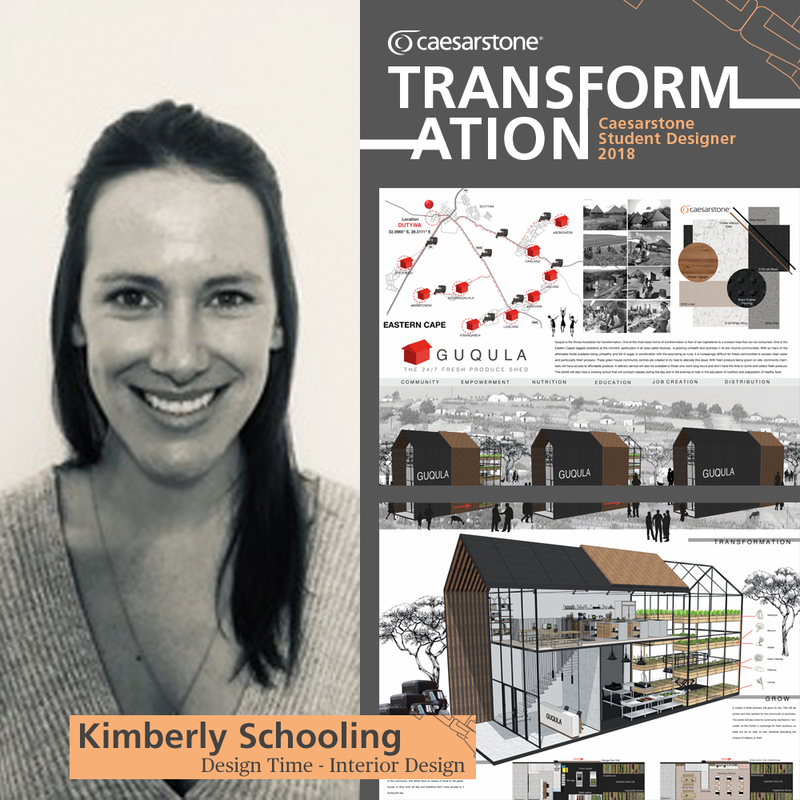 For more informaiton on the Caesarstone Student Designer Awards visit the website and follow the student’s journey on Facebook. 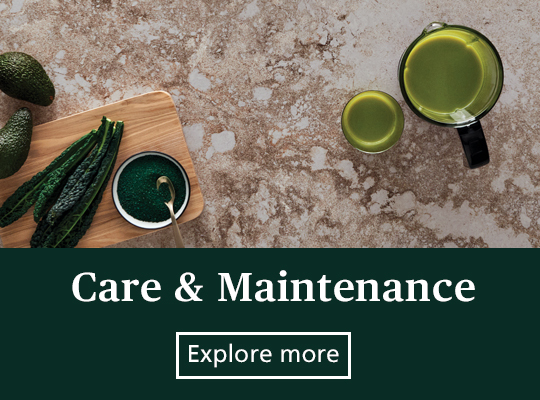 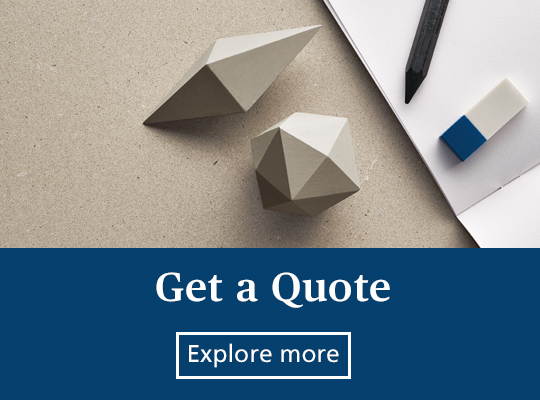 You can continue to get inspired by great design by signing up to our newsletter or reading more exciting articles here.